Police in the Victoria suburb of Saanich, B.C., have released more details about the homicide of a realtor who was found dead Saturday in a home she was showing to a potential buyer. Police in the Victoria suburb of Saanich, B.C., have released more details about the homicide of a real estate agent who was found dead Saturday in a home she was showing to a potential buyer. It centres on a 911 call made Saturday by an unidentified person who wanted police to check on the home where the body of Lindsay Buziak, 24, was found. Police have already said they consider the 911 call to be a vital clue in their investigation. But in a new development, police revealed Tuesday that a second call was made from the home on Saturday. The first, they said, was made at 6:15 p.m. from a person who wanted police to check on the welfare of Buziak, who had earlier admitted to having bad feelings about the meeting she planned to attend in the upscale Gordon Head neighbourhood. 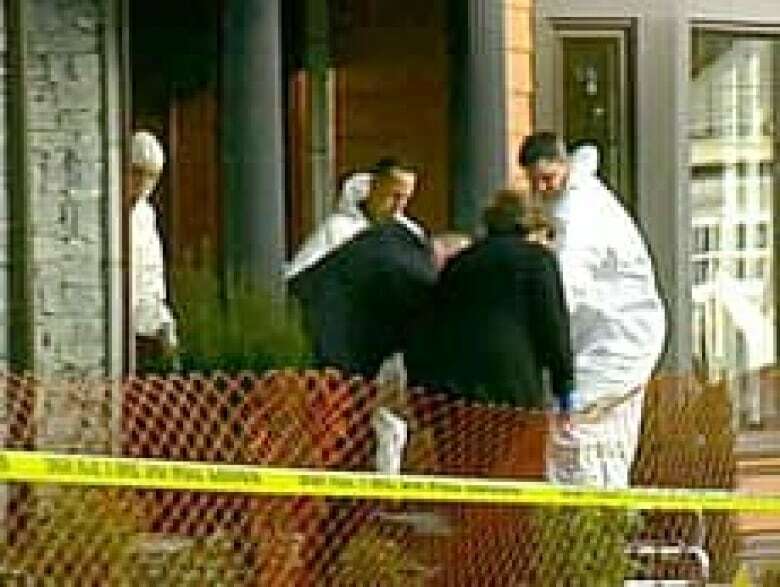 Police said a second 911 call was made from inside the house Saturday and revealed that a person had found Buziak and thought she might be dead. When police arrived at the scene, they were met by two witnesses, but won't say who the witnesses were. As police await the results of an autopsy, which was scheduled to be performed Tuesday, real estate officials in Victoria have expressed shock and concern about the death of one of their colleagues. Greater Victoria Real Estate Board president Chris Markham said the board will be looking at recommending changes to the way its agents operate.